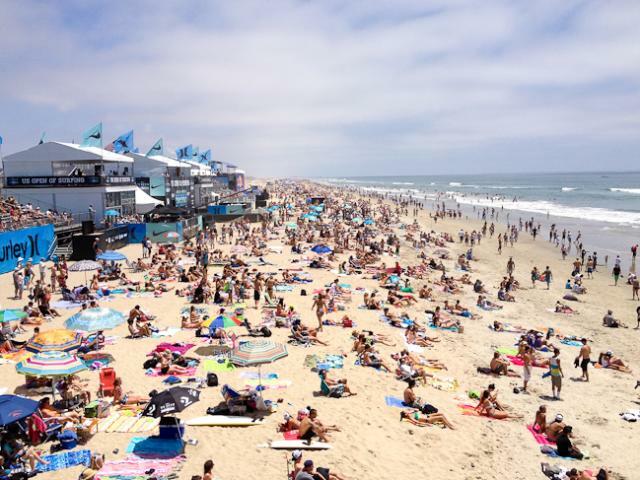 Welcome to beautiful Surf City, USA for one of our city&apos;s signature events - the Van&apos;s U.S. Open of Surfing! 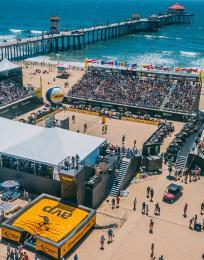 The action sports event kicks off on July 29th and draws some of the world’s best surfers, skaters and BMX competitors, along with tens of thousands of fans and festival-goers, for a nine-day stint on the south side of the Huntington Beach pier. 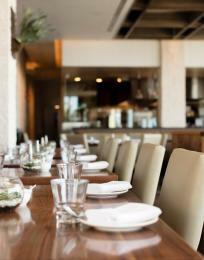 With all the excitement and fantastic people watching, it’s hard to tear yourself away, but you gotta eat sometime. 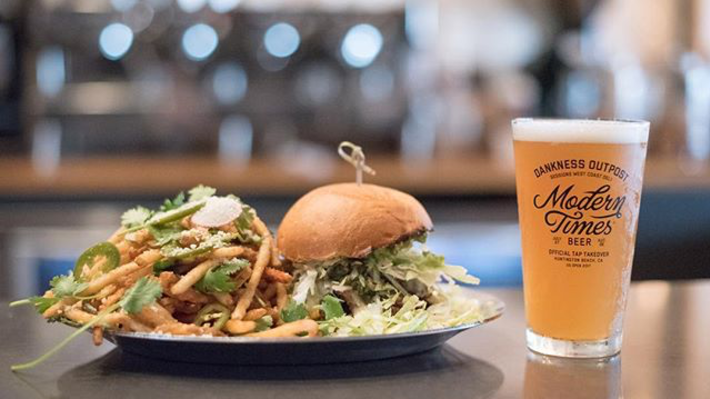 Here&apos;s a locals guide on where to eat once the surf, skate, and BMX action winds down for the day. First things first, though! Before you head to the beach, grab a Legendary Latte, High Octane Mocha, Dawn Patrol Americano, or get icy with a cold-brewed Morning Jolt Red Eye at The Coffee Corner and Açaí. The Coffee Corner sources its beans locally from Anaheim roaster Beyond The Grind - you&apos;ll find the taste far superior to that of the ubiquitous coffee chains. Add a donut, bagel or açai bowl with your favorite toppings and set yourself up for the awesome day ahead. 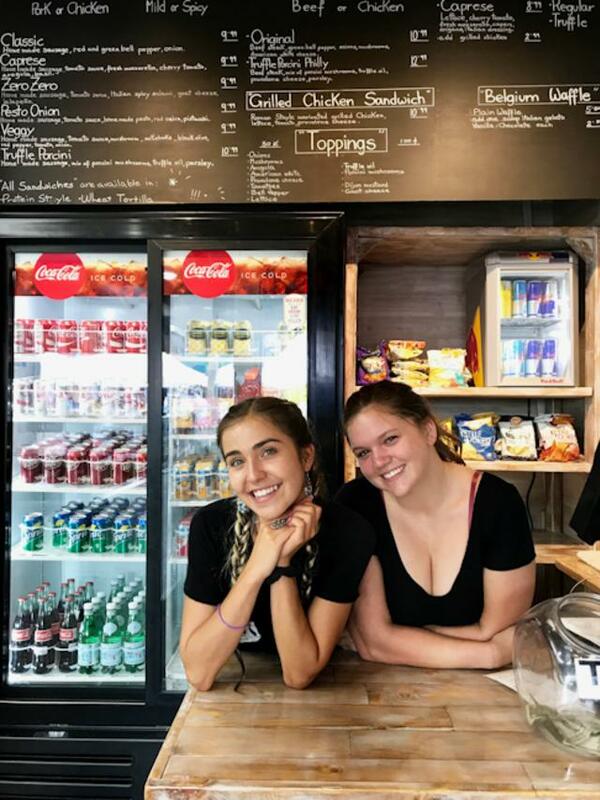 This funky, feel good place made the news when they became the first in Huntington Beach to sell drinks - including coffee and smoothies - infused with cannabinoid oils. Their CBD offerings include retail beverages or a full product line of CBD infusion flavors that may be added to any drink for added health benefits. 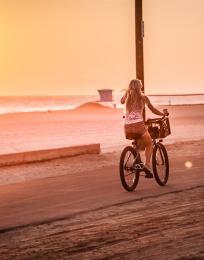 This past year has seen numerous new eateries in downtown Huntington Beach and Pacific City that will satisfy any of your cravings. Whether its pizza, tacos, or an awesome sandwich - downtown Huntington has you covered. Brush off the sand and head toward The Pizza Press on 5th Street where you "publish your own" pizza creation. Choose from the menu of classic pies, creative combos, or build your own - any 10" pizza is only $9.75 - an unbelievable price for garden fresh vegetables, high quality meats and house made dough. The 1920&apos;s newspaper-themed parlor sparkles in white subway tile with black accents and vintage typeset signage throughout. Vintage photos of newspaper rooms line the walls and offer guests a diversion in the ordering queue. Even if you choose one of the "themed" pizzas: The Gazette, The Tribune, The Times, you&apos;re able to monitor the quantity and make special requests as you move along the line. Your pizza becomes your artist’s palette after it&apos;s flattened in the Press station on a custom-made dough press and you move through Editorial and Proofing where you select as few or many ingredients as you like for your custom pie. Salads, Stumptown cold brew coffees and Virgil’s sodas are available in a refrigerated case and, did I mention Pizza Press has 22 revolving taps of local craft beers? For a real treat, venture a block up to Zero Zero Pizzeria for authentic Roman pizza made with 100% organic ingredients by Italians! 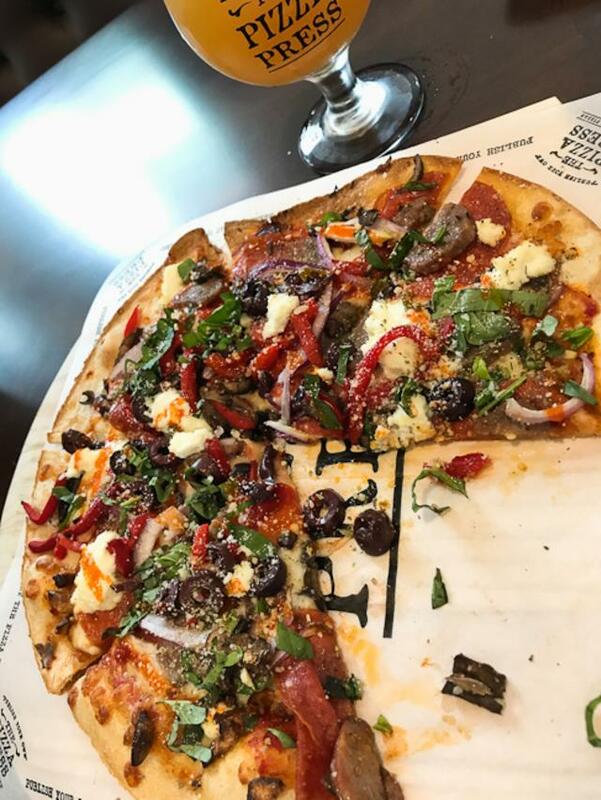 It’s no wonder that they have received rave reviews since opening and have been lauded as the best pizza in Huntington Beach, if not Orange County! Double zero flour, a 72-hour rise, and slow bake is the secret to the perfect crust of their huge rectangular slices of Margherita, Fungi, Parmigiana, Doppio Zero, Rustica, Crostino, “from Hell”, or the sublime Truffle Porcini. 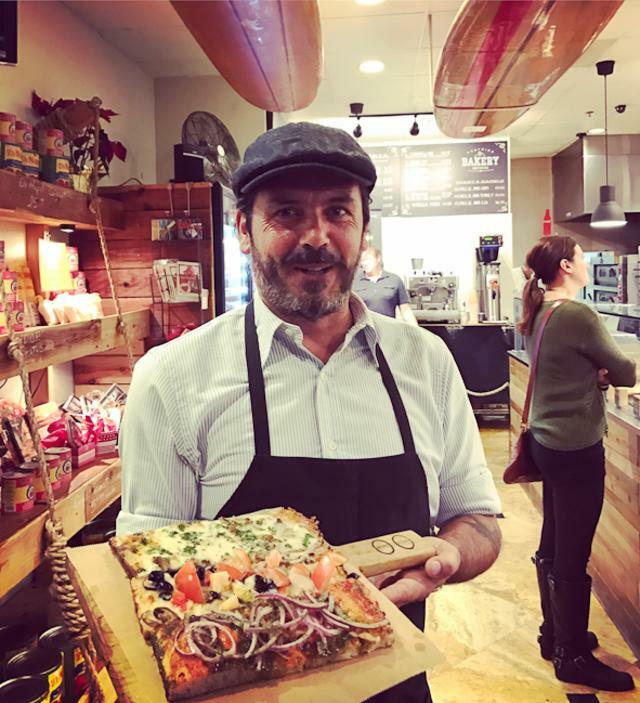 All who enter are met with a cheerful greeting by owner Francesco Zaza, his wife Carlotta or their energetic counter staff. Select Italian pastries, espresso, sandwiches, salads, and rotating lasagna and eggplant parmigiana made from a family recipe complete the menu. 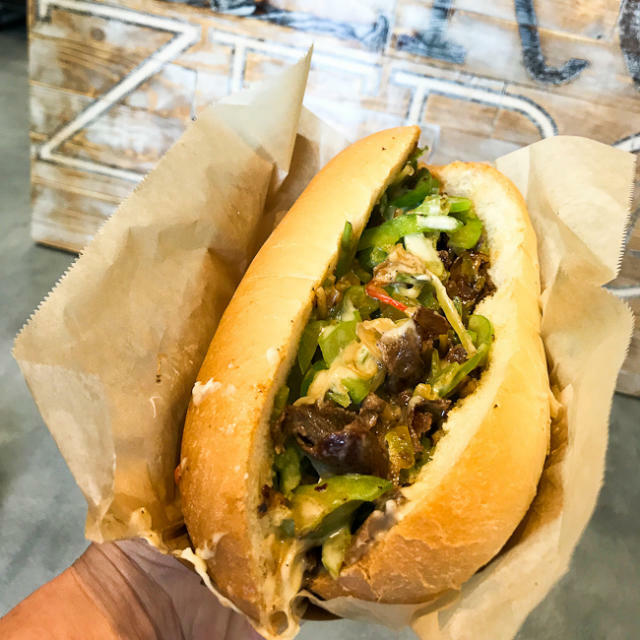 We&apos;re happy that Zero Zero decided to expand to 200 Main Street with Zero Zero Gourmet Grill - featuring mouthwatering, 100% fresh Italian subs and house made Italian sausages on a roll or protein style. Choose from mild or spicy homemade chicken or pork sausage for the Classic (think sausage and peppers) or go for the Original (Philly Cheesesteak) with your choice of sliced beef or chicken. Craving something more adventurous? The Truffle Porcini is the gourmet sandwich version of Zero Zero&apos;s uber popular Truffle Porcini pizza. 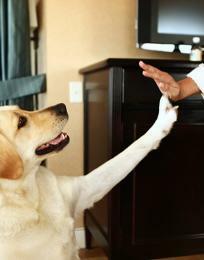 Try it - you won&apos;t regret it! Craving a deli sandwich? Sessions West Coast Deli is the jackpot! From their breakfast offerings to the mile-high deli sandwiches, all include ingredients from Sessions’ scratch kitchen, where house made sauces, sides, salads, and soups are prepared in-house daily. 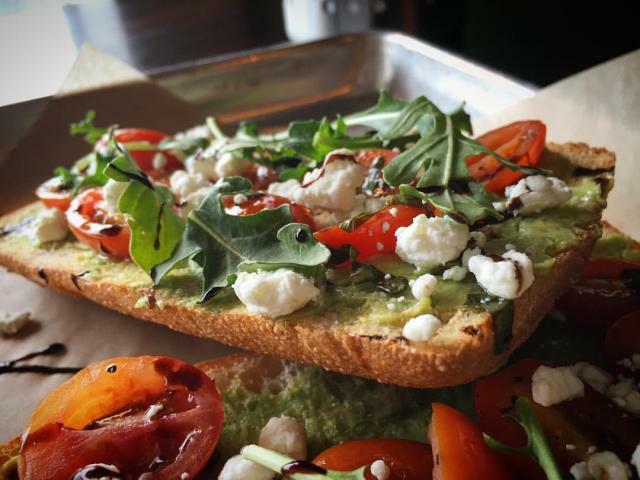 Sandwiches and toasts are made to order with fresh, locally grown produce, humanely and naturally raised meats, and locally baked breads delivered daily from local artisan, OC Baking Company. The vegetarian-friendly Summer Zephyr (pictured above) with marinated vine-ripened tomato, wild baby arugula, fresh mozzarella, basil aioli, pickled red onion, balsamic reduction, on a fresh-baked French roll is one of their most popular sammies, has been voted the #1 sandwich in Orange County by the Orange County Register, and is Chef/Owner Max Schlutz&apos;s entry in the 2017 Western Foodservice Rapid Fire Challenge. Sessions is open for breakfast and serves a selection of fine organic and fair trade locally coffee beverages from local roaster Kean Coffee. AND, during the Open, they are ground zero for the first annual Dankness Outpost and U.S. Open Tasting Room with Modern Times Beer (San Diego). If you love hoppy goodness, then you will for sure want to swing by Sessions for a few cold ones. If Mexican food is your jam, go back to where we started at The Coffee Corner because family-owned Sancho’s Tacos next door features tacos, burritos, quesadillas and more. 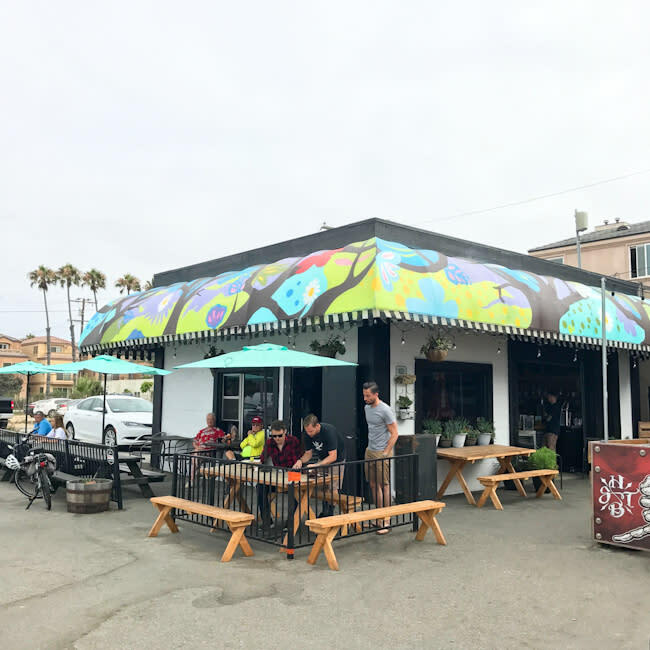 A long-time favorite with locals, Sancho’s Tacos primo location and casual outdoor eating area looking out to the Pacific is quintessential Huntington Beach and where surfers fuel up before hitting the waves. P.S. 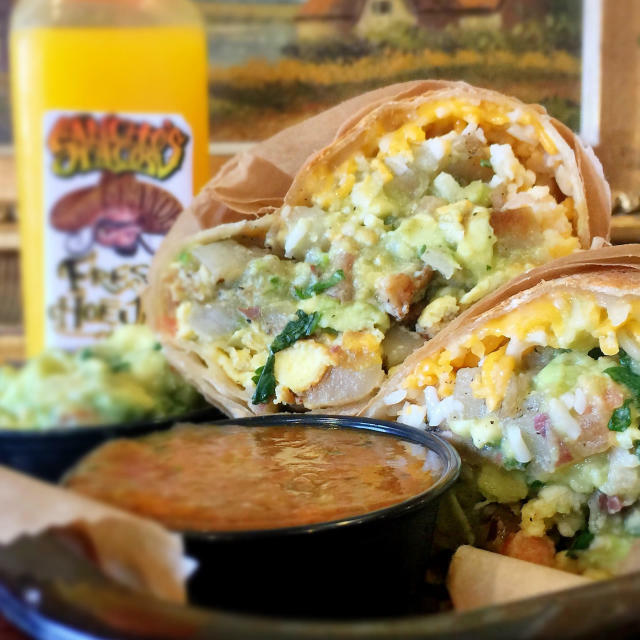 Their gigantic breakfast burrito is legendary and garnered OC Weekly’s Best Breakfast Burrito award in 2016. 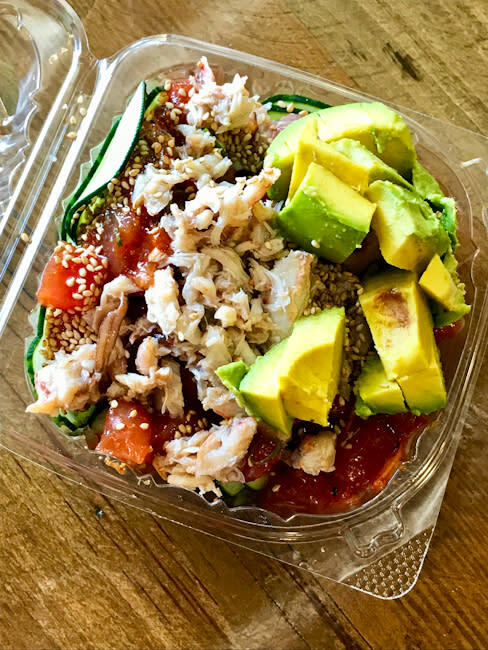 Finally, while you’re in Southern California, you absolutely must try poke (pronounced pō-keh) - the Hawaiian raw fish staple that is a mainstay here on the west coast. If you can’t be in Hawaii, California poke is the next best thing. 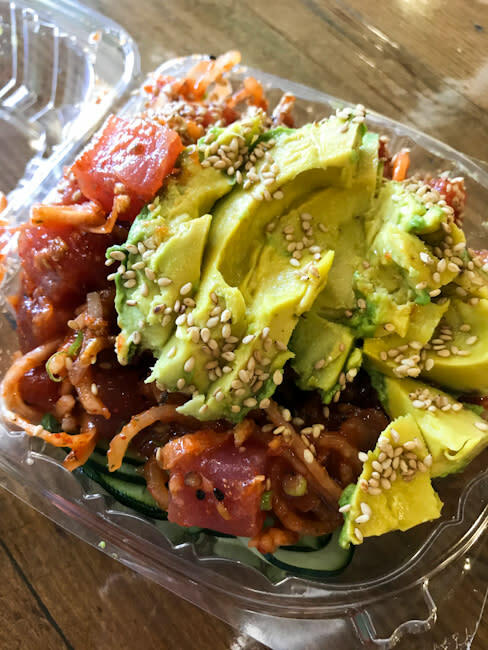 North Shore Poke on 5th Street keeps it simple with two types of fish (Ahi tuna and salmon) on a base of white rice, brown rice, or cucumbers. Choose your sauce and toppings and you’re good to go. You can add fresh blue crab (not fake crab!) for $2/ounce and additions like mango (+$1) or avocado (+$1.25). If there’s a line, don’t worry - it goes quickly and orders are filled just as quickly because there’s no cooking involved. Intrepid food and travel writer and long-time resident of downtown Huntington Beach, Priscilla Willis blogs at ShesCookin.com where she shares inside tips on the best dining in HB and Orange County along with healthy recipes and culinary travel adventures around the globe. Check her out and follow on Instagram @shescookin.